Some of the laptops these days don’t have a CD/DVD drive. I just bought one and noticed that it lacks a CD/DVD drive. I did a lot of research on how to install software on a laptop without a CD drive. As many of you are switching to lighter and newer laptops, that don’t have the traditional CD ROM drive (cutting the cost and weight though), you must be going through the same problem. This issue can be solved by buying an external drive and plugging it to your laptop via USB, but there are more ways to install software on a computer without a CD drive. So I thought to share a few methods for installing software from a CD to a laptop without a CD drive. How to Install the software by using an external USB drive? In the USB port of your laptop, you can plug any external CD/DVD drive. You need to follow these steps for using an external USB drive for installing software on your computer. In the USB port of your laptop, you need to plug USB cable. Check the documentation which came along the USB CD/DVD drive for instructions on using and installing your external hard drive. After installation of the drive, now insert CD of the software in the drive and further proceed with installing the software. If you are using another computer equipped with a CD/DVD drive. You can easily copy the files of the software CD on the USB thumb drive and then transfer to the laptop having no CD drive. To install software by using the USB thumb drive, follow these steps. Insert software CD in the CD/DVD drive. In Windows XP, you have to click start, then my computer, and double click on the CD/DVD drive. In Windows Vista, you have to click start, then the computer, and double click on the CD/DVD drive. Insert the USB thumb drive in the USB port on your laptop having a CD/DVD drive. If autoplay window appeared, click on an open folder to view files, and then select OK. If autoplay window dint looks, the USB thumb drive needs to open by clicking start, then computer/my computer, and double-click the corresponding disk. A new folder needs to be created on the USB thumb drive and name the new folder according to the software you are installing. Open the new folder and paste it there. Close the window, once the file transferred, now remove the USB thumb drive from your laptop. 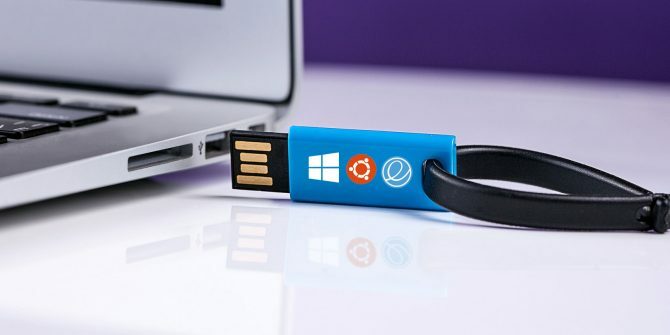 Now insert this USB thumb drive on the USB port on your laptop which isn’t having a CD drive. On the software folder right click and select copy while on the blank area of your screen, right click and choose paste. After the file transfer completed, double-click on the software folder to open it. Locate the file and double click it for proceeding further with the installation. A disk drive can quickly access over the network with sharing as a network share. If the laptop having a disk drive is on the same system where the computer without the disk drive is, then the disk drive can easily be shared over the network.